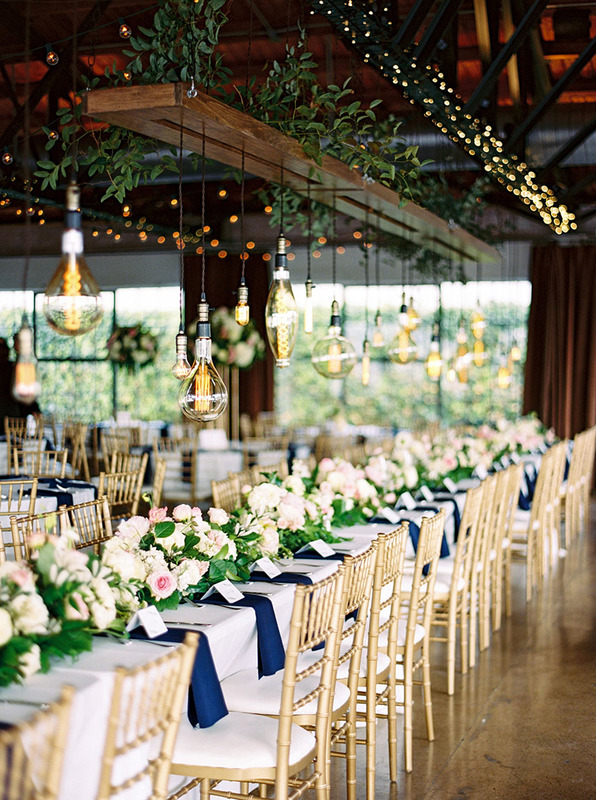 Are you interested in having a country club wedding? 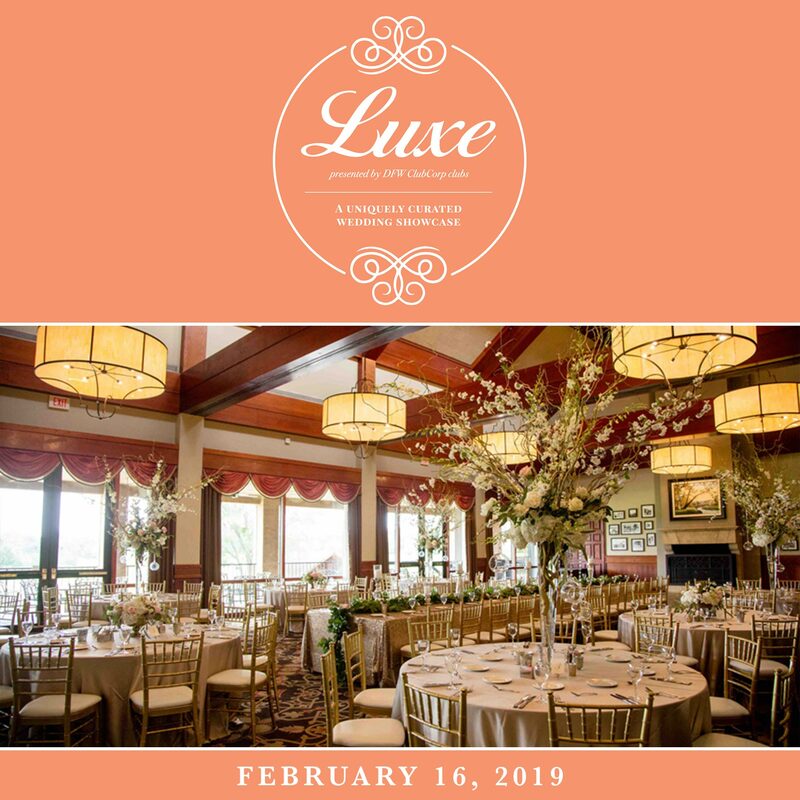 Then you absolutely must attend Club Corp’s LUXE Wedding Showcase! Mark your calendars for Saturday, February 16th, 2019. 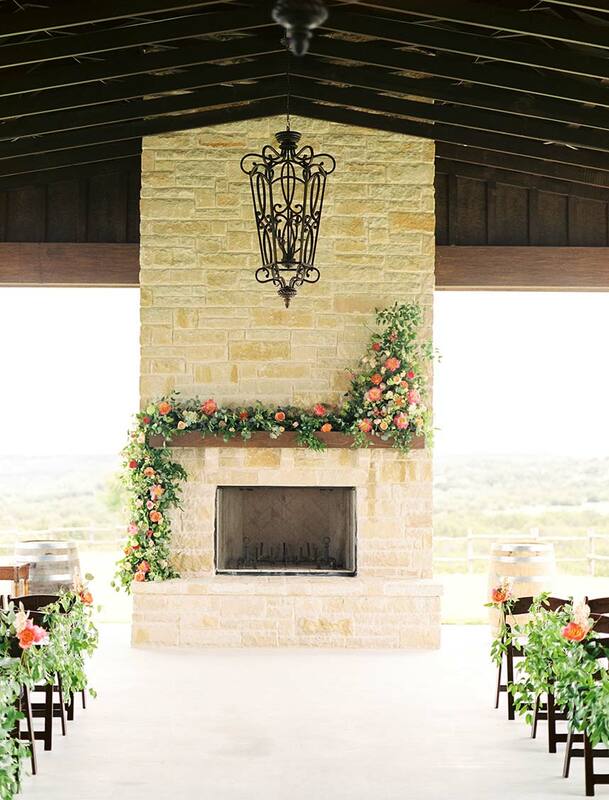 Spend the day on an intimate tour of 10 of Club Corp’s exclusive venues, including Gleneagles Country Club, The Clubs at Prestonwood, Canyon Creek Country Club, Stonebriar Country Club, Stonebridge Ranch Country Club, Brookhaven Country Club, Hackberry Creek Country Club, Las Colinas Country Club, La Cima Club, Tower Club, Shady Valley Country Club and Trophy Club Country Club. Luxury transportation will ferry you to each club where you will enjoy delightful cocktails and scrumptious tastings as you tour each beautiful space transformed by some of the top vendors in the area. 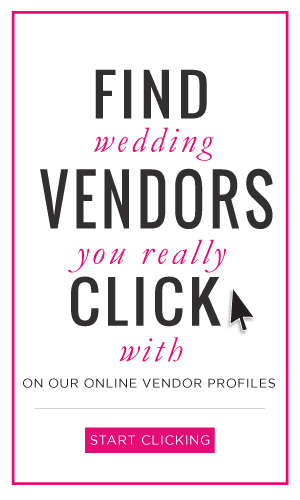 The Club Corp teams and dedicated vendors will be on-site at each club to offer a peek at what we can do for your event and answer your questions. 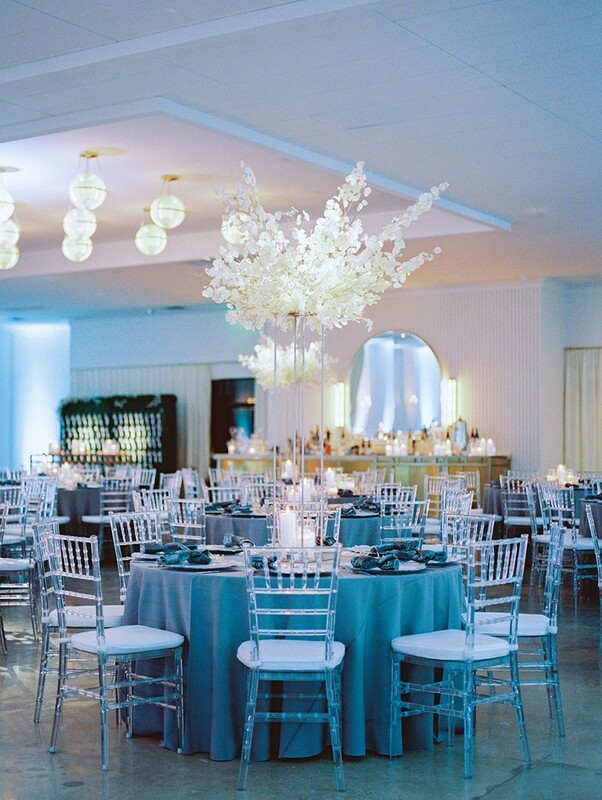 PLUS, as an attendee, you can Win-A-Wedding at one of the featured Club Corp private clubs! 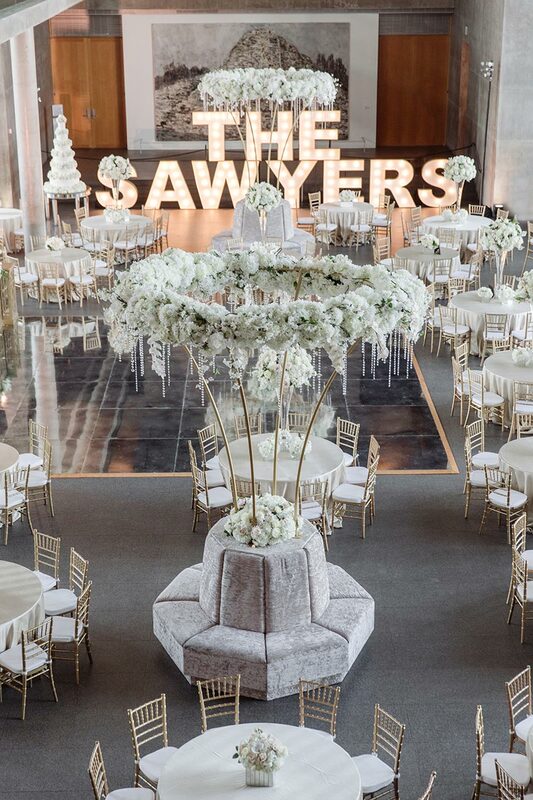 At the closing reception, compete for the chance to win a wedding ceremony and reception, engagement part, bridal shower and any other wedding related event valued at $10,000! Register online for the event here. 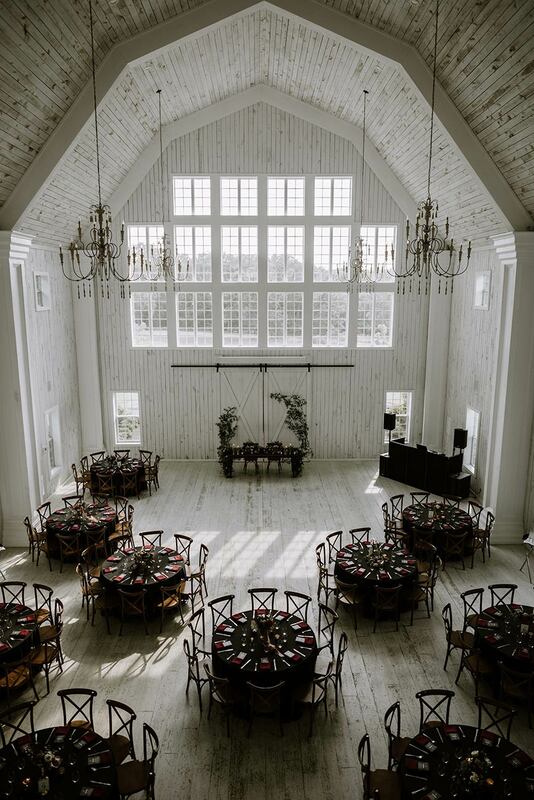 This is such a great opportunity to look inside a variety of country club venues across the metro in one day! Take a scroll through this dapper Dallas Arboretum engagement session from Jacque Manaugh Photography! Jacque captured many sides of Rory and Martese’s relationship, from playful and laughter-filled to serious and romantic. 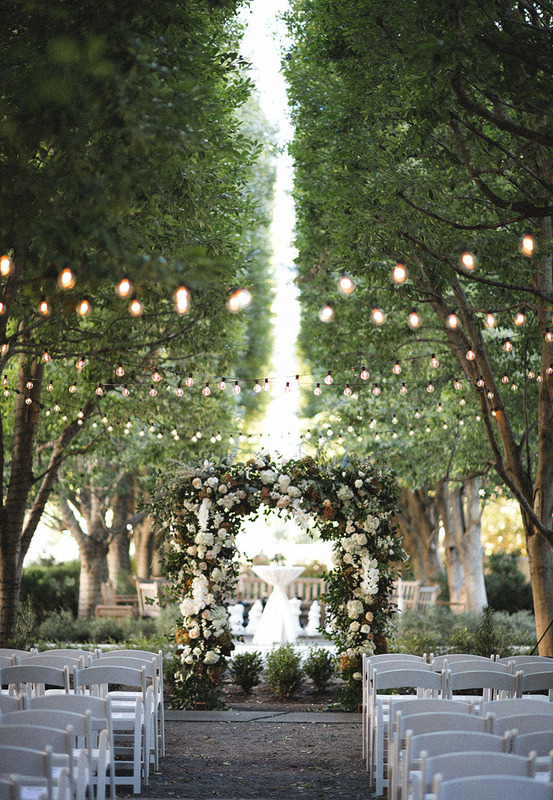 The trellises and stately columns of the arboretum gardens were the perfect backdrop to showcase their love as the sun set over White Rock Lake in Dallas. Read more below to find out how this special couple met and the sweet way Martese proposed! 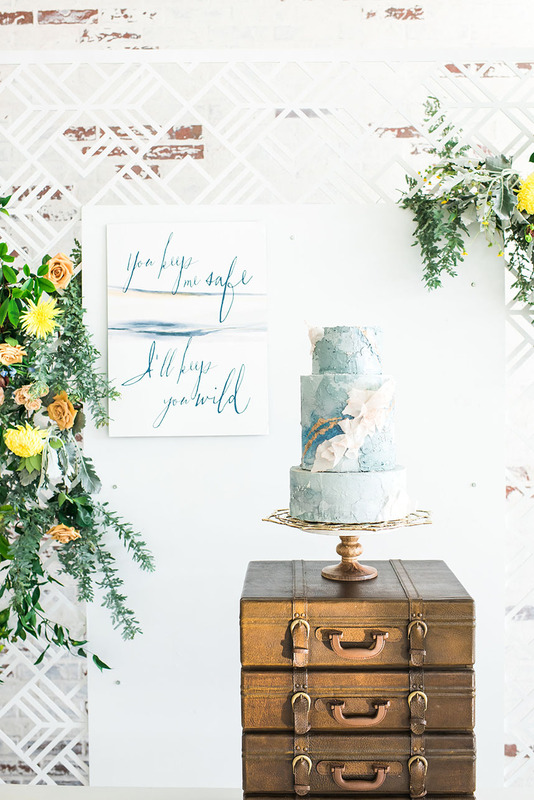 ﻿With winter’s chill officially setting in, we couldn’t think of a better time to share one of our new favorite styled shoots packed with moody bohemian wedding inspiration set at Monroe Pearson! 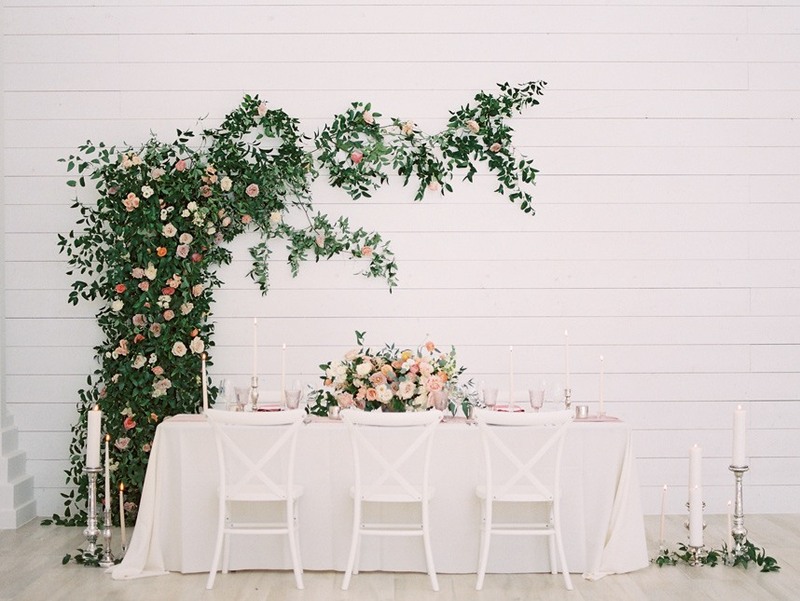 Captured by the talented Laning Photography, this ultra-romantic shoot styled by the planning team at ﻿Weddings by Stardust is the perfect combination of timeless and modern with a stark color palette and ethereal decor elements. 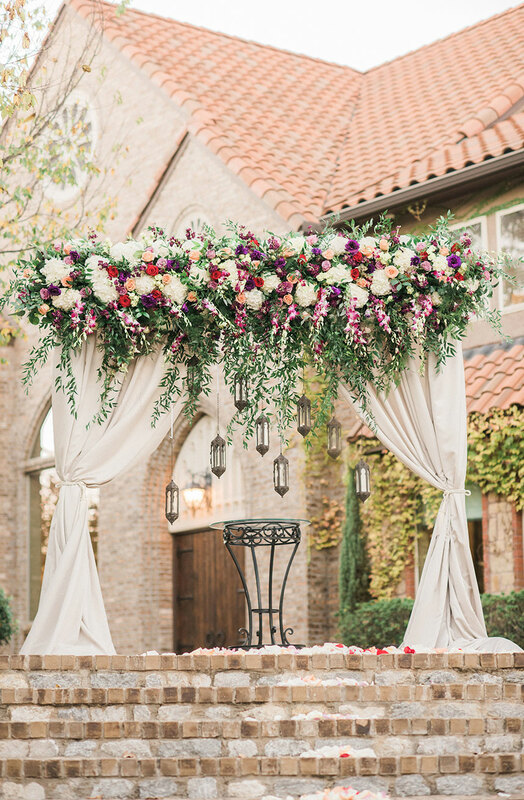 Sweeping the tablescape, adorning furniture and crafted into beautifully wild bouquets were decadent florals from Billie Ball & Co., all filled with plenty of greenery and a mix of mauve, plum and crimson blooms. 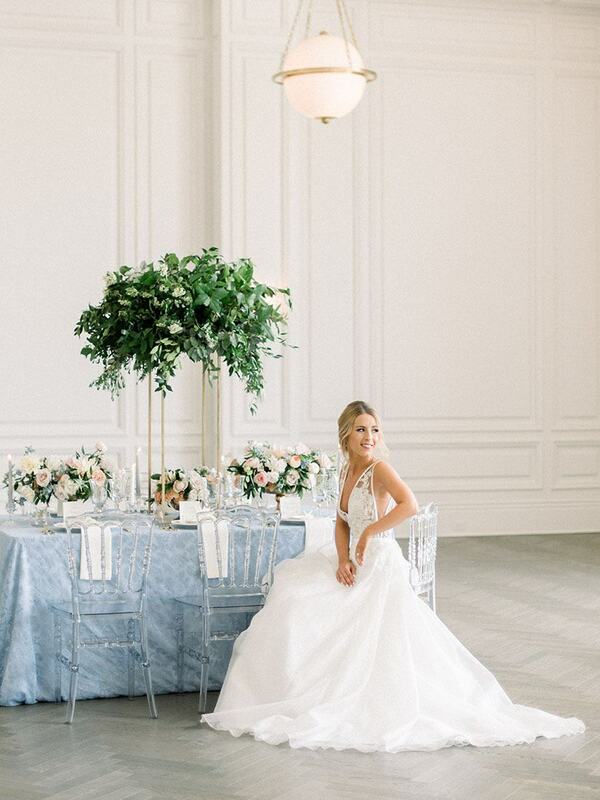 The model bride’s elegant wispy up-do and bold makeup done by Tease to Please Hair and Makeup was the perfect addition to her glam look, and we can’t stop swooning over it all! 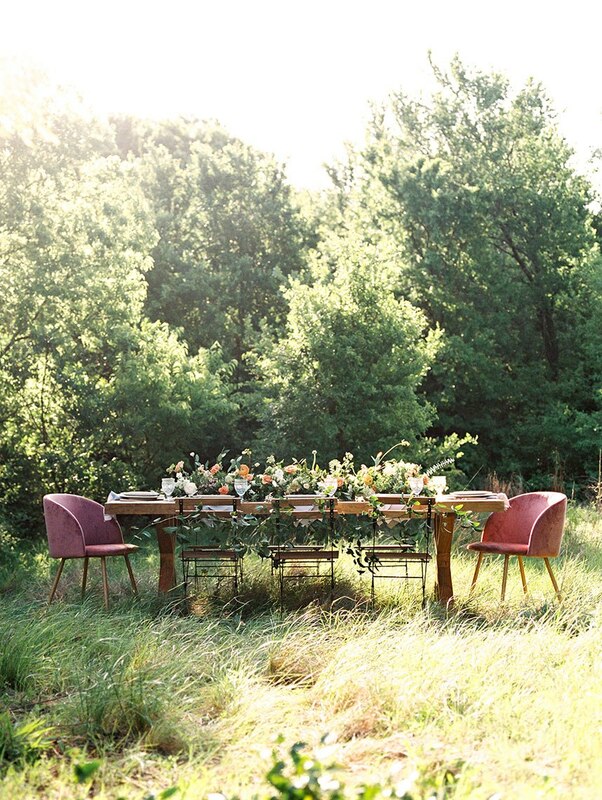 Be sure to save your favorite images for quick inspo reference later! Happy New Year! 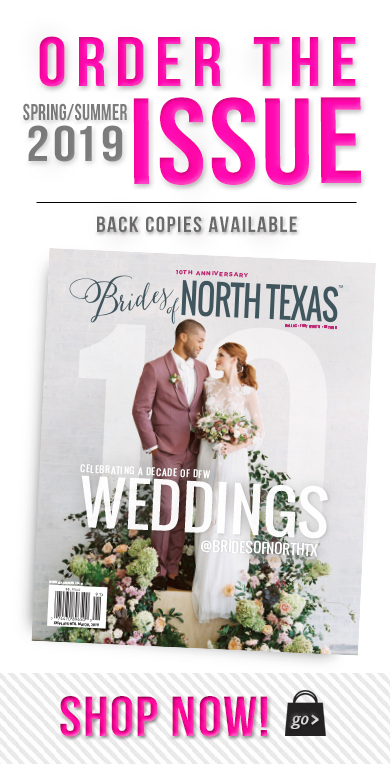 We’re kicking off 2019 with a look at our ten favorite North Texas wedding scenes from the past year (in no particular order)! 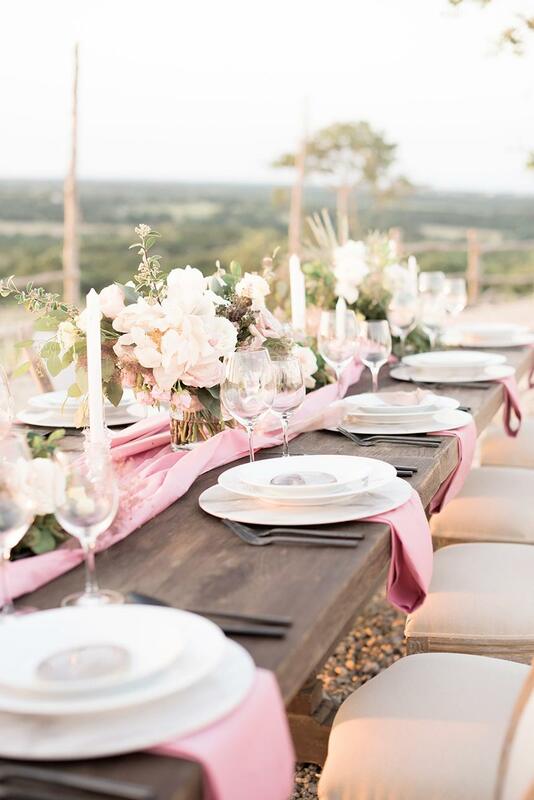 These top 10 scenes range in style, color and venue type and encompass the most fabulous trends of 2018, all made possible by your talented North Texas wedding creatives. Keep scrolling to reminisce on what this year brought, and get excited for all the prettiness to come in 2019 celebrations. Cheers! 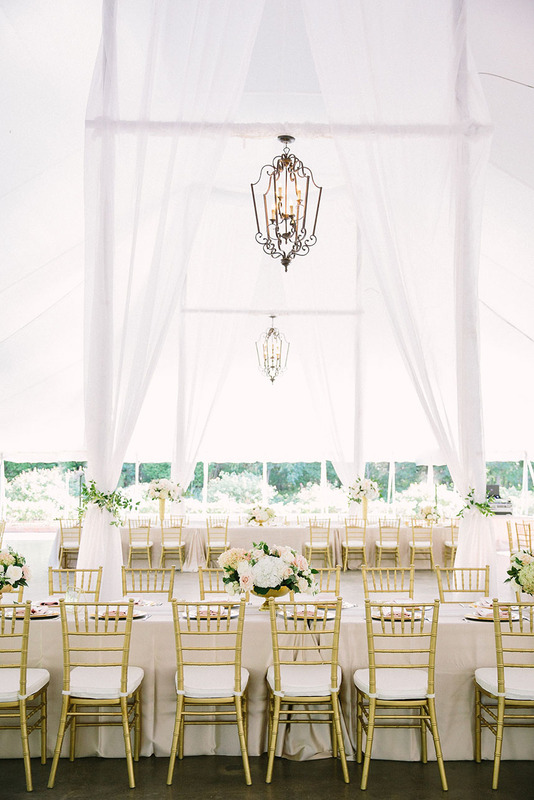 See more from this wedding here! 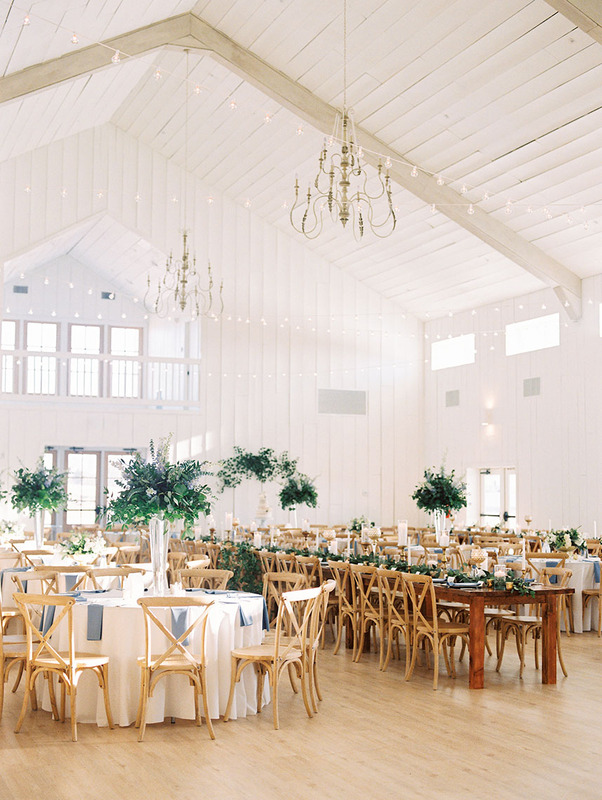 With so many different style options to choose from in the planning stages of a wedding, it’s always fun to see how planners and brides create waves in local decor trends, so we’ve taken a look back in our year end roundup of some of the best of 2018 wedding decor trends and doing the near-impossible task of selecting a few of our favorites! While not all ideas were new to the year, each had a clear 2018 “stamp” of uniqueness, marking the industry in distinct fashion. 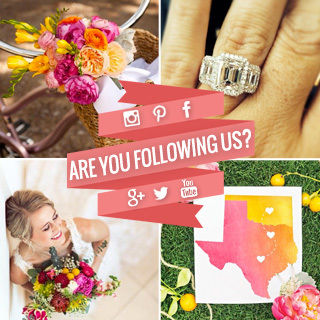 Take a look at our favorites and be sure to check back tomorrow for our top 10 wedding scenes from the year! Happy New Year’s Eve! 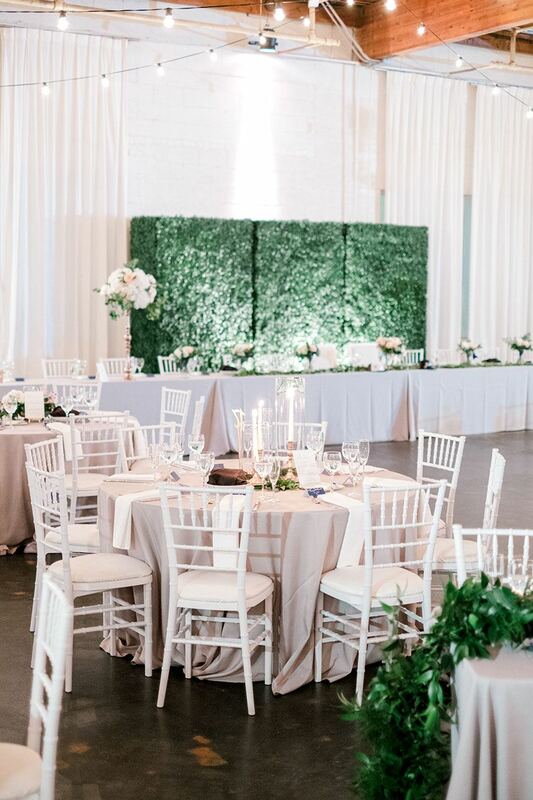 While florals will always be a show-stopping addition to any wedding, we loved the trend this year of pretty green boxwood and greenery-crawling walls to serve as a photo-worthy backdrop to a some of our favorite weddings. 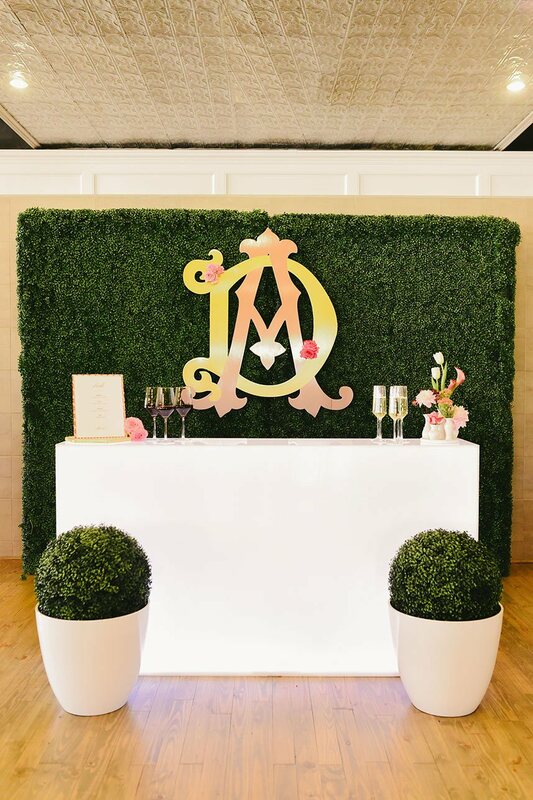 From monogrammed displays to simple background pieces, this trend proved easily adaptable to many types of weddings, making a statement in every style! 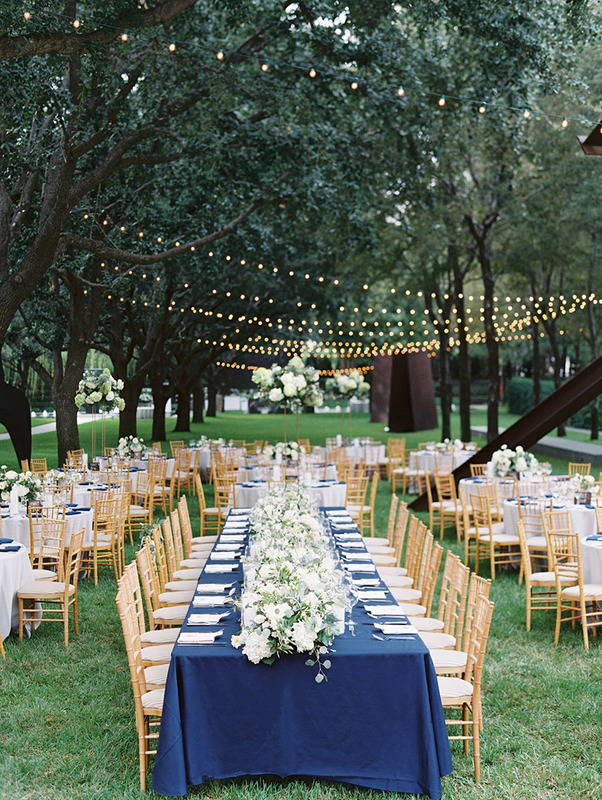 Who knew it was so easy to create a setting filled with European charm right here in North Texas? 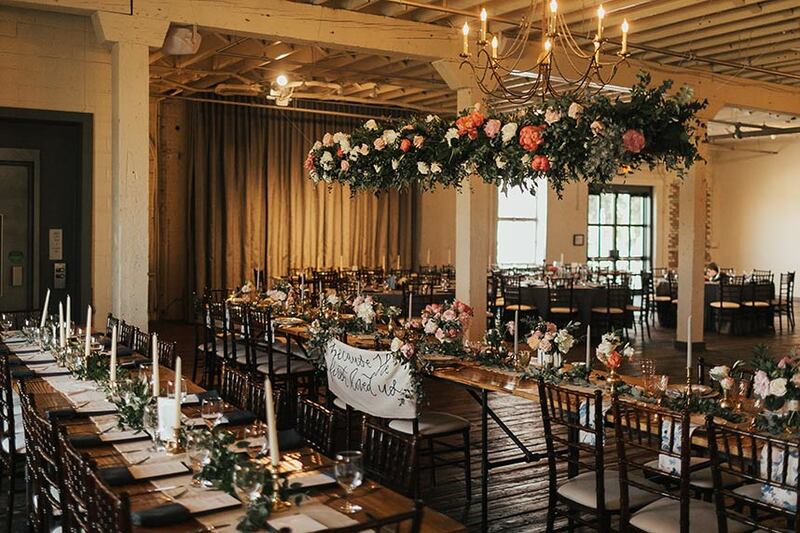 We saw tons of international inspiration in many of our favorite real weddings and styled shoots in 2018, from Italian countryside rustic to posh French ballroom. 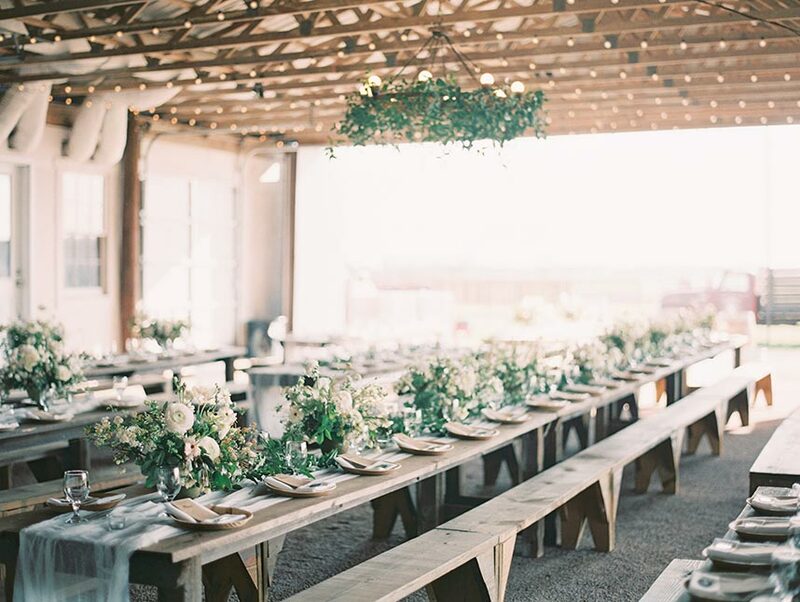 Iron pieces, grand wooden tables, soft pastel hues and antique dinnerware were just a few of the tell-tale decor check marks in creating some of these idyllic settings that we certainly hope continue to flood our feeds in the new year! 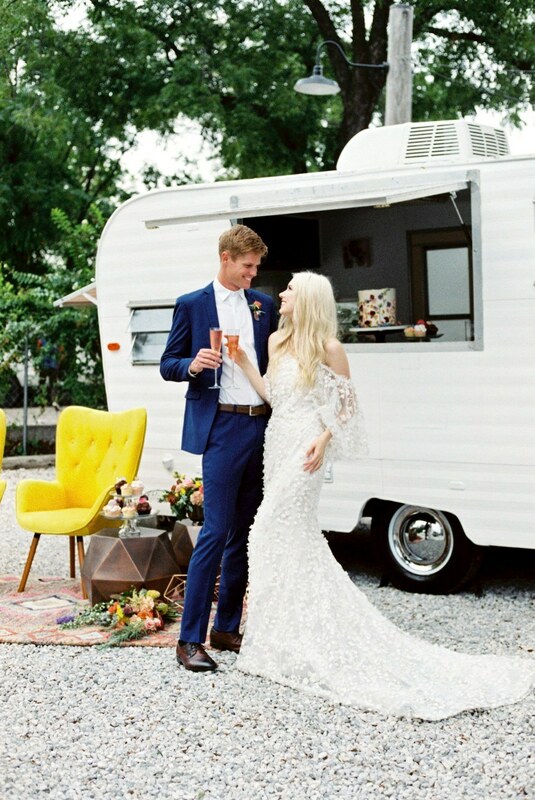 While we’re not stranger to a boho style bride, we loved the ultra-modern touches used in so many of the bohemian style weddings we saw this year! Bright and bold yellow color palettes, geometric shape elements and contemporary furniture pieces were just a few touches that caught our eye to give this classic look a 2018 refresh.